If you want a movie star smile, Dr. Diana Latinow at Destination Dentistry can explain cosmetic dental options for achieving the beautiful smile you desire. To book a private consultation for a smile makeover, call 605-673-2011 today. 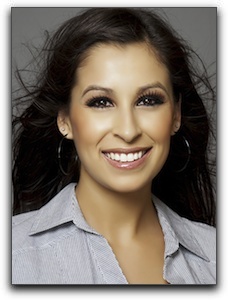 Dr. Diana Latinow has helped many people in the 57730 zip code area achieve the smile they have always wanted. Whether you have damaged teeth, aging enamel, or teeth that need aligning or whitening, Dr. Diana Latinow can address your problem areas, provide you with an overall esthetic assessment, and discuss your specific concerns. When Dr. Diana Latinow redesigns a smile, the teeth are treated as an integral element of the patient’s face. The lips, gums, mouth, facial structure, patient’s age, and coloring are all taken into consideration. This unified approach to cosmetic dentistry has helped Destination Dentistry establish and maintain a stellar reputation in the Custer professional dental community.